In an Inventory retail software, pricing configuration options are very important. One of our blog posts reviewed how flexible pricing can be used in Candela to suit your business requirements. This post will round out the topic of pricing by focusing on Customer based prices and how they can be used in Candela. What is Customer Based Pricing? Customer-Based Pricing is a method of pricing where you segment your customers according to various types and develop a pricing strategy that reflects the value of product or service from the customer’s perspective. For example, you may group your customers into Retail, Whole Sale, Employees, Reference, etc., customers. You can also further categorize each group into different types and assign different prices to each type. Start by segmenting your customers into various groups. There are two group types hard-coded in the system. 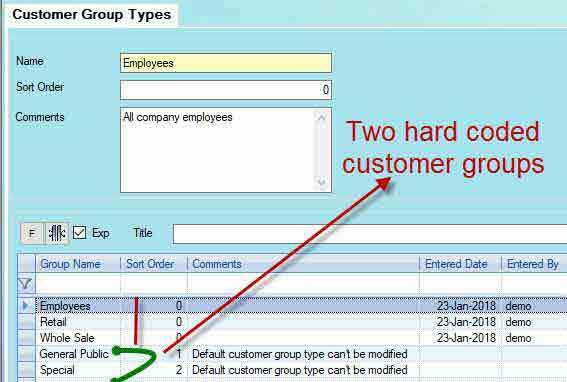 You can define new group types according to your requirements, and save. The next step is to define various Customer Types and configure discounts for each type. Once you have defined all customer groups and types, you can attach them to each customer on customer definition screen. After attaching customer types to various customers, you can now configure different product prices for each customer type. 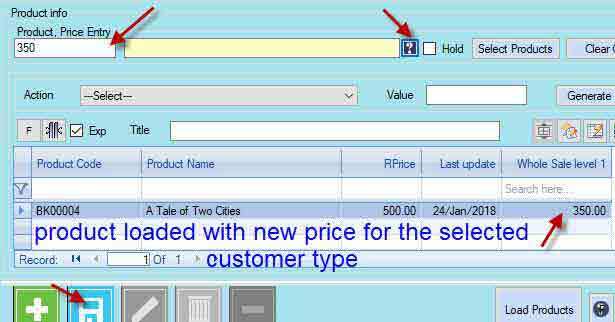 When you select the customer type and change product price, the price of the selected products will change only for the selected customer type, meaning when this customer type is selected on the sales and return screen, they will be charged the price configured for such customers. 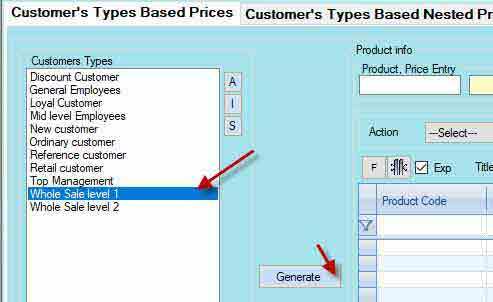 After configuring customer based prices, you will configure Candela for applying such prices to the selected customer types. 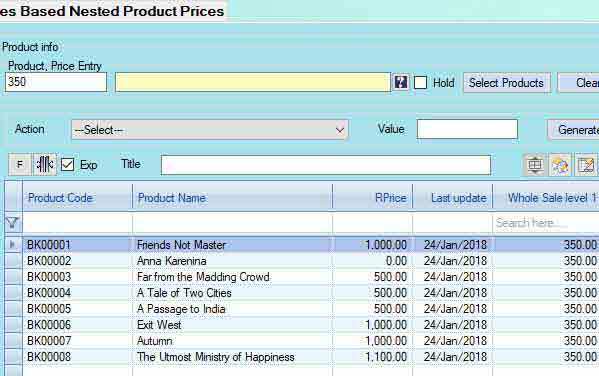 If you have configured discounts for certain products and customer based prices for such products also exist, you can disable product discount on such products. Mark the checkbox ‘Block Product Discount under Customer Type Based Prices,’ and update. With the customer based pricing feature in Candela, you can not only attach various discounts to your different customer types but can also configure different product prices for each customer type. What pricing strategy you use? Have you used customer-based prices? You can share your views and experiences in the comments section. You can watch video tutorials on customer-based prices here.